Xbox One - DRM returns! Or does it? Much to the dismay of all you Xbox One fans, Microsoft’s DRM policy has made its way back into the news recently, during a “Killer Instinct” tournament in New York earlier this month that was being live streamed on “Twitch”, the Xbox One’s DRM system kicked in and sent the players back to the home screen and forced the players to confirm they owned the game. This issue took four minutes to resolve by connecting to the internet to verify authenticity (How it took them four minutes to connect to the internet, I'm not sure but looking at it in the big picture, four minutes is not that big of a deal). Now here is the good news, this is really not an issue at all, and anyone who reads too much into this may just be anti-Microsoft but it does raise the question, should you be worried? In short, no you should not be worried. The reason that this happened was most likely due to the fact that the hosts of the tournament didn't download “Killer Instinct” on each console with a unique profile, because if they have the game would have been linked to that consoles ID and would not require the license check. Most people don’t realise that this instance of DRM is actually more lax than the DRM policies on the 360, where users are required to be signed in as the original purchaser of to be signed in, in order to play the game. 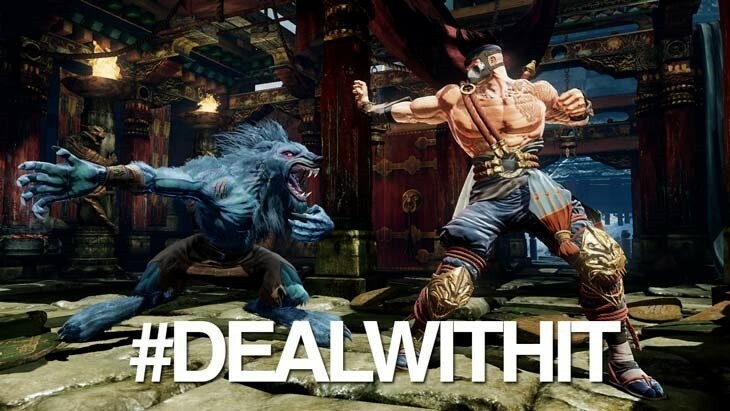 In actuality, this should be regarded as an issue with “Killer Instinct” and not the Xbox One's DRM itself, so if you are thinking of hosting a tournament in the near future and want to use “Killer Instinct” as one of the games you play, take the right steps when downloading the game so that this issue doesn't present itself to you. Personally, I've never gotten into the whole PS4 vs. Xbox One argument, but if PS4 fans try and use this as ammunition they will look quite foolish indeed, as this is not an issue in the slightest. I assure you that you need not worry about DRM on the Xbox One, or Microsoft “pulling 180 on their 180”, because this is essentially just laziness on the tournament hosts part. What do you think of this whole DRM debacle? Would you let this stop you buying an Xbox One? Would you even go as far as to buy a PS4 due to this being in the news?